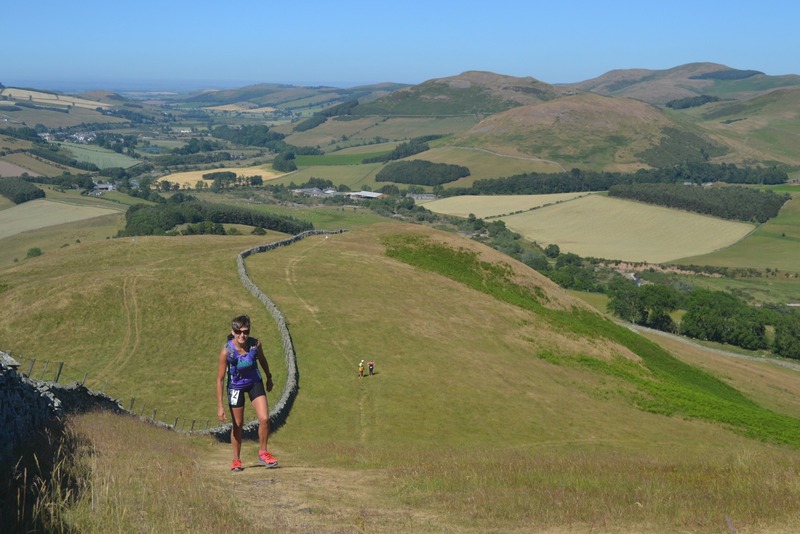 Trail Outlaws present Saint Cuthbert's Way Ultra. Bridging the national borders between Scotland and England. Starting at Holy Island in an area of outstanding natural beauty on the Northumberland coast. 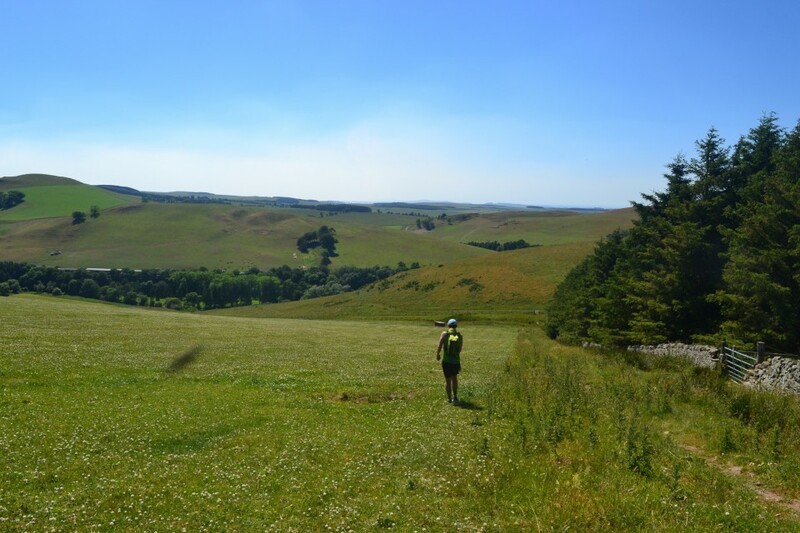 The route follows a way marked path heading Westwards crossing large sections of the Northumberland National Park and the beautiful Scottish Borders region. Finishing at Melrose, which is where Saint Cuthbert's journey is thought to have started. The race qualifies for 4 UTMB points. All runners are given a GPS tracker, which is great for friends and family tracking you from home or on route. The race opens for entries on 1st October 2018. There will be 200 places available for the 100K race. The entry fee is £83/£85(£73/£75 before 04/01/2019) for the 100K race. The 100 KM race must be completed within 19.5 hours. There are additional cut off times for the checkpoints. Please see the Checkpoints Tab for further information. Coach leaves Melrose for Holy Island. Hot drinks a wider selection of snacks/food will be available at Wooler and Morebattle. For the 100K race two drop bags will be allowed. The first will be at Wooler and the second Morebattle.